Touch pen. 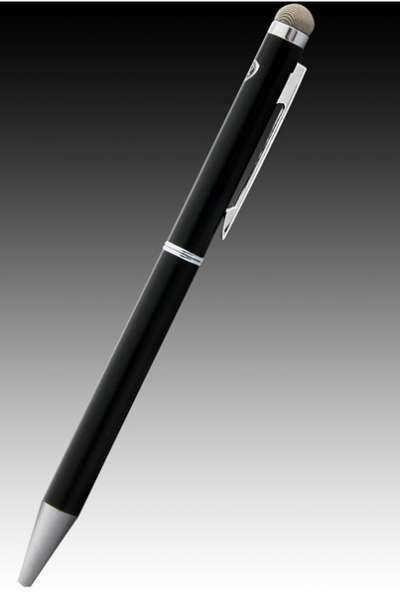 Double function: Stylus & roller ball pen. Keep your touchscreen free of fingerprints and smudges. Compatibleto EVERY tablet or phone with capacitive touchscreen. Hi-Tech metal construction with extra soft & durable rubber tip.